I was reading a nice interview of Hans Zimmer composer of “Man of Steel“, the soon to be released Superman movie. 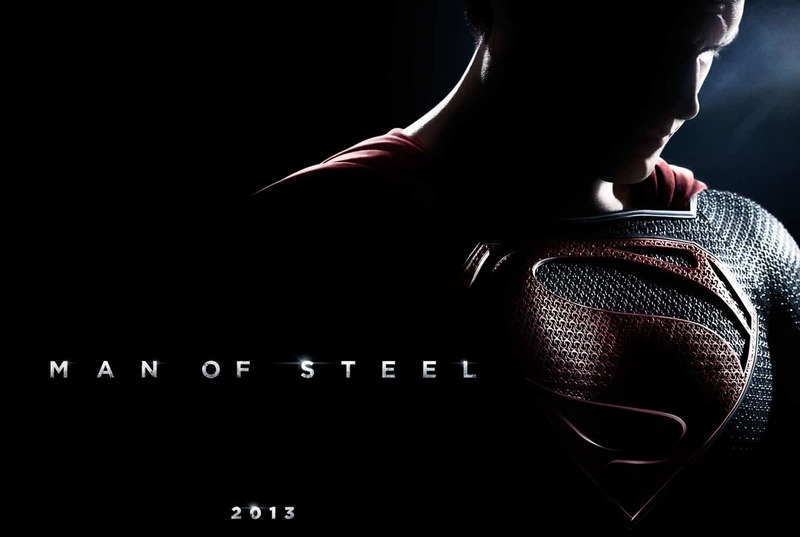 Due to the heavy involvement of Christopher Nolan, the director of The Dark Knight Trilogy I had a feeling he will try to make this Superman reboot in a new Dark way. And first trailer also gave us that hint. Now Zimmer giving us new hope. As now Samsung Galaxy S4 is officially announced, we have full specs available. I am also amazed by its mind-blowing feature. Nick Bilton wrote an article on NYT Bits how Facebook engagement dropped, and works only when you pay. It's a shame. I also have same kind of result. And I also did test. Without paying it's not possible even to reach to your 1% user, who are already subscribed, or liked your page. It's not unintentional algorithm issue, its Facebook's business approach. So Facebook sharing is not as free as it were year ago. 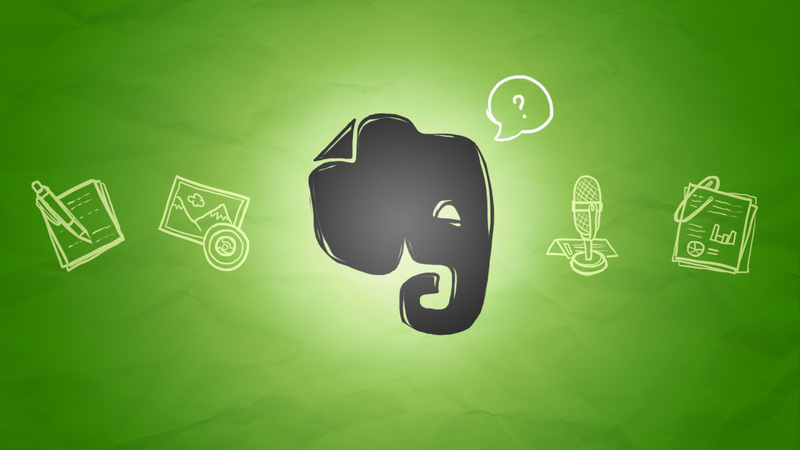 Why Evernote Has So Many Different Apps? 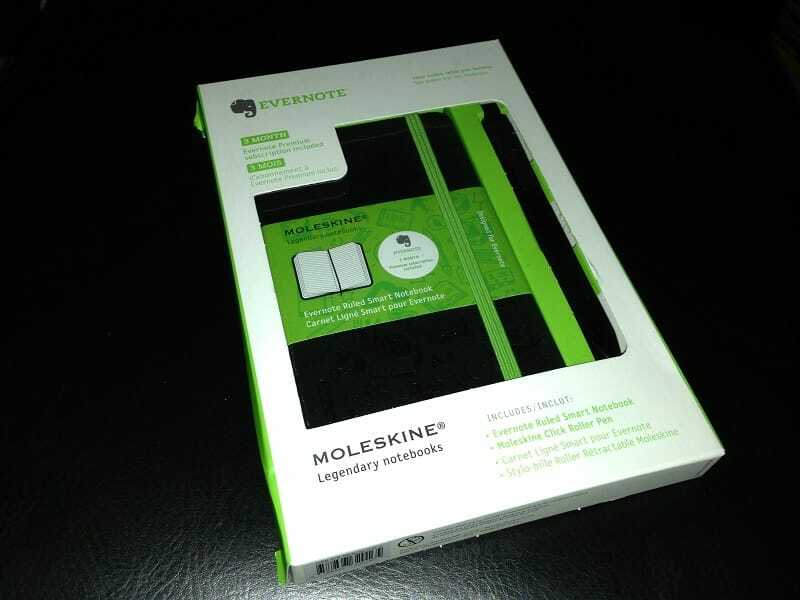 Evernote is cool. I love their basic idea. Their business model is also nice. But my question was why they have so many different apps? Like I could see they are currently offering 7 different apps for iOS. Basic thing is always same, keeping note. Without Skitch, which is for making annotation and drawing, all apps are for taking notes. But why 7 different apps? List of all apps and my thoughts inside.